Trusting God’s plan when you feel like a failure hinges on adopting the right perspective. 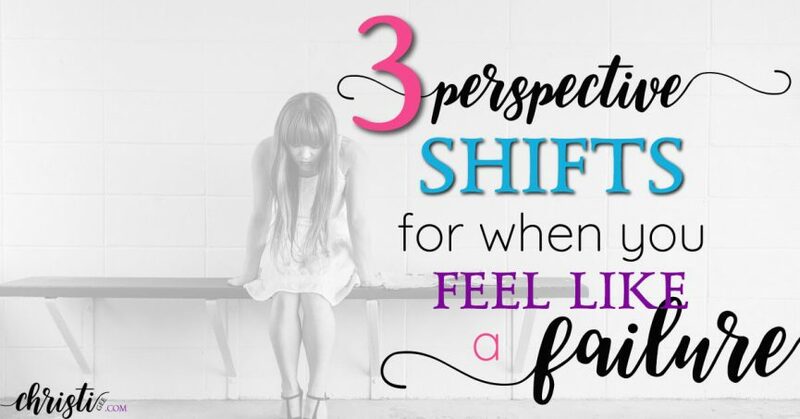 Are you allowing these 3 erroneous views to steal your joy and undermine your faith? Meet Belle. All eight pounds of her. Normally the most content and happy three-year-old yorkie mix you’ll find. On one of her morning inspections of our place, she discovered a turtle. She began barking furiously, commanding the creature to be gone. You see, this is her job. Every morning she runs out the front door to clear the premises. Deer disappear back into the woods, geese take a flying leap, and grasshoppers scamper off to the bushes. 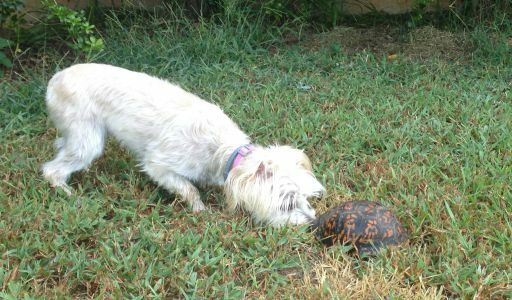 Her desire for the turtle to move along is appropriate for her calling. But barking at the turtle got her nowhere. Are you barking at turtles? It may be ministry inside the walls of your home or efforts to impact other spaces. Maybe it’s the job you’re paid to do or the calling you feel compelled to follow. 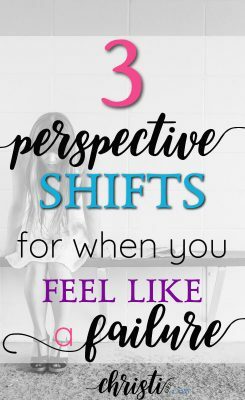 It might even be an assessment of where life is compared to where you thought it would be. When it doesn’t move along and behave like you expected, you may find yourself in the middle of the yard … frustration building, questions swirling, and doubt rising. You might just be barking at turtles. Before you blame the turtle, consider if you are doing these three things that are skewing your perspective, stealing your joy, and keep you from trusting God’s plan. If you feel like a failure, it’s because you have a vision of what success should look like. So who authored your definition? Even if the ultimate goal is founded on Biblical principles, you interjected timetables, progress indicators, and actionable items. He who defines the terms wins the debate. If you are defining “failure” as a lack of X amount of success in Y terms and on Z’s schedule, then you might need to step away from the dictionary. And step back before the throne. Ask God if you’re truly failing based on His purposes or just impatient based on your plans. And while you’re there, take a good look at who is actually sitting on that throne. Is God really the one ruling your perspective or have you usurped some authority in the matter? Are you trying to manage results when all you’ve been called to do is execute your part? When we relinquish the illusion of control and surrender control to God, people will not be our problem and outcomes will not be our responsibility. And peace in the waiting will win that debate. but God gave the growth. You’re willing to do the hard work and even endure the hardship if what you’re doing matters. And it’s not that you’re looking for recognition, but you do want to be able to recognize that where you walked, the path became more level for someone else. We’re human. So in our human nature, we look for human evidence. And that’s the problem. Some of the greatest impacts are never actually seen. Sometimes it’s because those who are impacted are embarrassed they are so impacted. Sometimes it’s because those who need encouraged are the least able to boomerang encouragement. Sometimes it’s because the effects of the impact aren’t known until later down the road. God might be shielding us so we don’t become prideful. He might even be using the lack of earthly affirmation to draw us deeper into His heavenly confirmation. If you’re asking, “Does it even matter what I do?” run — don’t walk — run into the arms of Jesus. If you don’t turn to God for the answer, there is one waiting to exploit that question. And I know from experience that he loves to use our desire to be useful to the kingdom against us. You cannot underestimate the impact of the unseen – on ALL fronts. Who I am and what I’ve done is not the subject of the narrative. Who God is and what He’s doing are the concepts that fill the subject, the predicate, and everything in between. In the process of focusing on God as the subject, I’ve always learned more about what I should adjust, pivot, or let go. I do get clarity about my part in His plan. But if I focus on those questions to begin with, they only breed anxiety and self-fulfilling bouts of defeat and discouragement. On the surface, it might seem like a small adjustment to your glasses. In reality, it’s like the difference between a toy magnifier and the Hubble telescope. So start with the right questions. When you do, the answers make so much more sense. Finally, when it comes to this issue of feeling like a failure, remember that it’s not all up to you. Some turtles are just going to sit there, regardless of how loud you bark. Amen and amen!! So blessed to read this tonight. So, I have had this post sitting on my phone for a bit. I have saved it, waiting…waiting…stalling. And like always, you meet my heart and speak light and life in rolling waves and it makes the casting of the cares a little less lonely. I need to come back and read this offering again…to take it in and take notes. I just wanted to affirm your deposit made it deep into the bank if my heart. Thank you as always. Your deposits into my bank for exceed whatever I might have added to yours. Such great wisdom you speak! Thank you! I love that quote as well! Thank you for being here! It’s so easy to listen to the lies that satan tells us to set us up to punish and berate ourselves. :(. May we always remember that we are redeemed, reclaimed and rejoiced over :). I really enjoyed this post. It took me awhile to get through with serving dinner and all but I read every word and realized some things about myself. I am speaking soon too and already feel like a failure. The Lord has certainly met me in these insecurities but your post has really helped change my perspective in a few areas. Thank you so much. I am honored to link up after you at Jennifer’s! Blessings and again thank you for so much truth and a new perspective. I loved every quote and excerpt too! Thank you for blessing me so deeply with this comment. 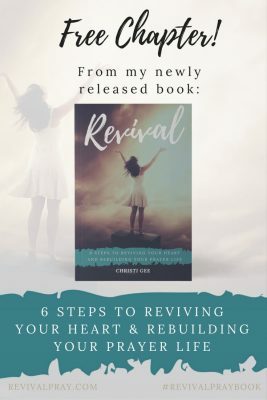 If you are a fellow linkup sister, I can easily imagine the sources for feeling like a failure in this niche. It has begun to be clear to me that the enemy uses so many of this type of tactic to try and dissuade truth-speaker from continuing on in the fight against the lies. Wow, I LOVED the dialogue between Moses and God. 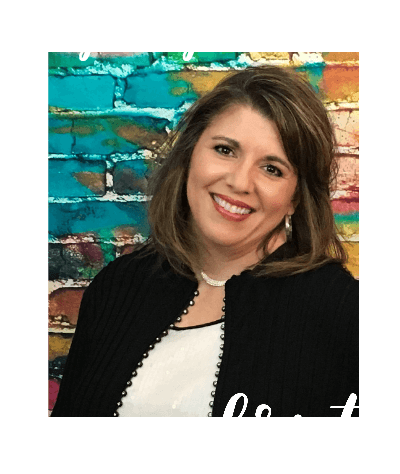 I’ve always pondered that, but the way you explained how God didn’t sit there and affirm Moses and tell him his worth, but inserted Himself as the subject instead – such truth! The whole asking the wrong questions thing and how it puts the situation all back in perspective is just what I needed. And YES – to the whole being ready thing when Satan strikes again. He snuck up on me last week and I wasn’t ready. I didn’t have my artillery spit shined or anything. That was an area I’d not struggled with in years. You said “when” he strikes again and that’s absolute truth. Thanks, friend! So sorry that it resonated so much! That sneaky snake seems to be on a roll with so many I hold dear. Will up the prayer factor! Thank you for letting me know! 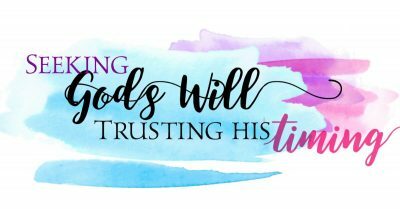 Trusting His Timing ~ Easier said than done but really, the only way worth journeying. Thank you again for being here. This could possibly be my most favorite post EVER!!! I needed to read this. I am writing down those reminders on a sticky note and sticking it to my computer – and then writing them on my whiteboard in the dining room :) Thank you so much!! What fun you are! Thank you for those sweet words. I hope you get all sticky with truth and HIS perspective! Thank you for these words tonight. I was feeling everything you wrote about and was talking to God about all that concerns me when my phone email alert went off. I often think I should be much further along in life than I am, then I remember that I’m standing on answered prayers from years ago and that makes me grateful. Thank you so much for being delivering these words of encouragement as a little love note from God to me! Seriously, though. I get it. And thank you for letting me know that my ‘getting it’ transferred to some bit of encouragement for you. That’s priceless. I will add you to my prayers tonight that the truth of how God views you soaks in and permeates your perspective.